Art is not possible without the human capacity of reflective self-consciousness, and looking at a work of art always partakes of mirroring—one’s sense of another person’s intention in the object. With such a theme at its center, this work shows how the meanings created in the perception of art are not purely cognitive but bodily and creative. Additionally, this instructional work illustrates how perception is an active process that relies heavily on unconscious, learned motor-sensory abilities and a relation to space. Both making and appreciating art would be impossible without imaginative play, and this work explains how one inhabits the real world and occupies another: the land of pretend. 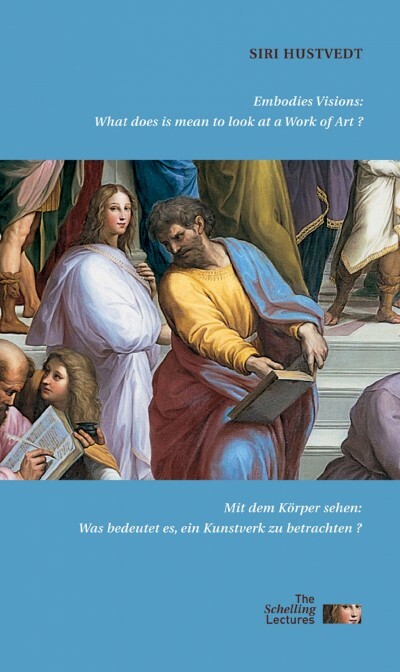 Bilingual edition English-German, published as part of a series of the annual Schelling Lectures delivered at the Academie der Bildenen Künste in Munich.